Belgium 2014. Directors: the Dardenne Brothers. 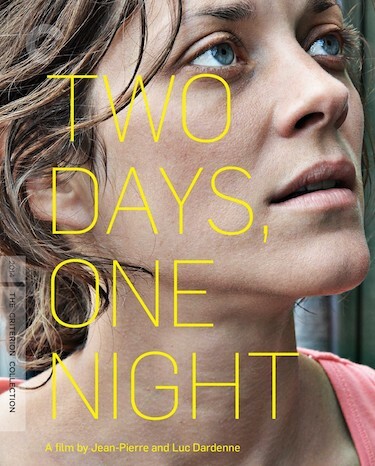 A working mother (Marion Cotillard) fights to save her job at a small company. A tense thriller with an excellent denouement.